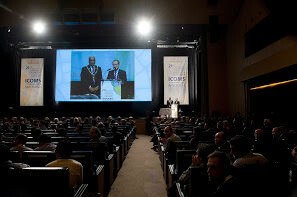 Dr. Capitán presents on facial feminization surgery at the 21st ICOMS in Barcelona, 2013. 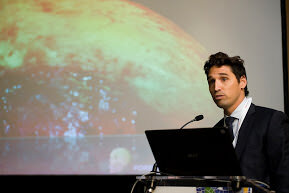 Dr. Luis Capitán presented as an invited speaker at the 21st International Conference or Oral & Maxillofacial Surgery in Barcelona (ICOMS) last October 2013. This exclusive conference for high-profile professionals in the field provides a key opportunity to share developments in treatment and network with other specialists as well as keep up to date with the latest technologies from providers of materials and instruments. 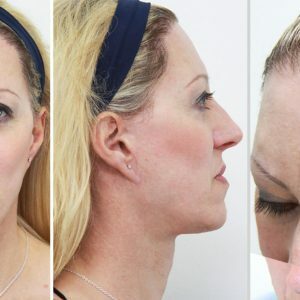 FACIALTEAM made it´s debut in this scientific community in Europe, speaking in summary from years of experience in facial feminisation surgery and the principal surgical techniques currently employed by the team. 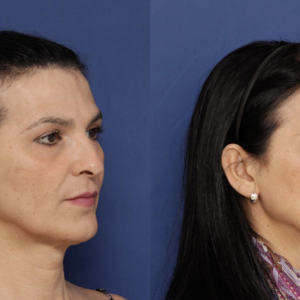 Our surgical team presents our work in FACIAL FEMINIZATION SURGERY at medical congresses every year around the globe, specifically about our experience with the ultrasonic bone management Piezosurgery© instruments developed by Mectron (see video below). 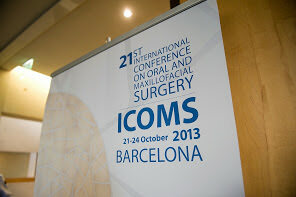 Surgical technology employed by FACIALTEAM was on display at ICOMS 2013 by the distributor Incotrading.